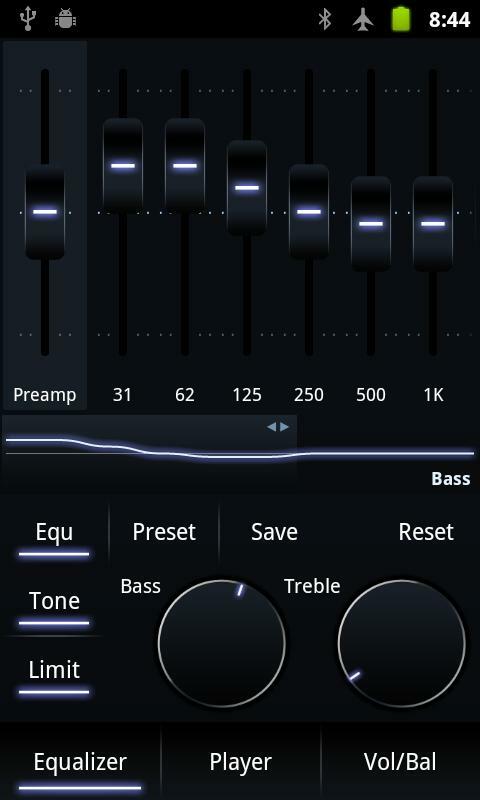 Poweramp Music Player (Full) v.2.0.9 Build 555-Play apk update features sharper HD graphics, improved many Settings, updated and added some translations and much more. The Finest, Still! I've been using the Pro version for years. Love it! The best part is this Developer's continued support for the root player through various iterations of Android. High praise for the consistency and delivering an app that offers so many rich features and widget customizations. 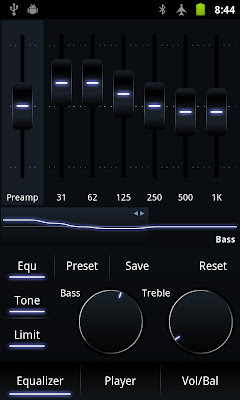 Poweramp is everything you need and more!